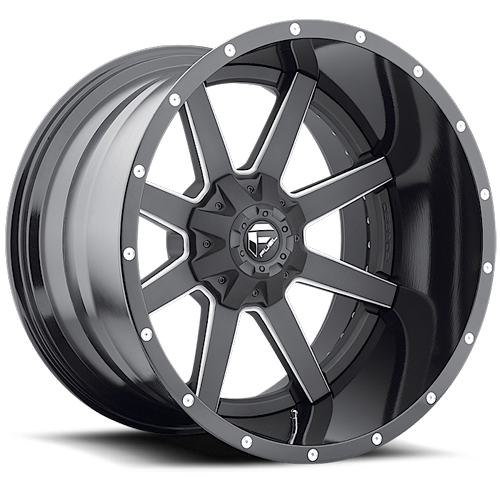 Have your cake and eat it too with our 2-piece cast wheels. 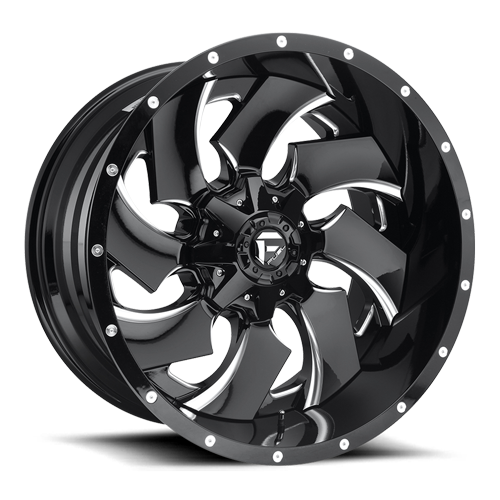 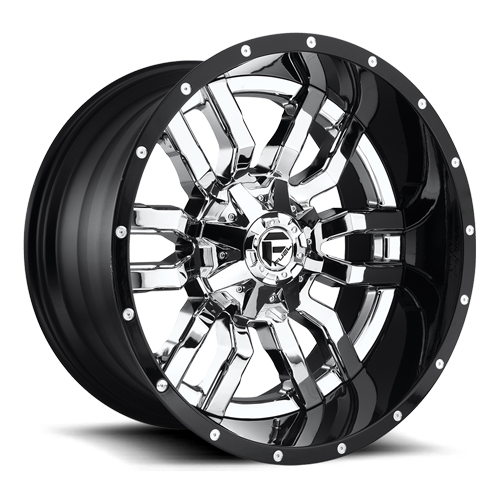 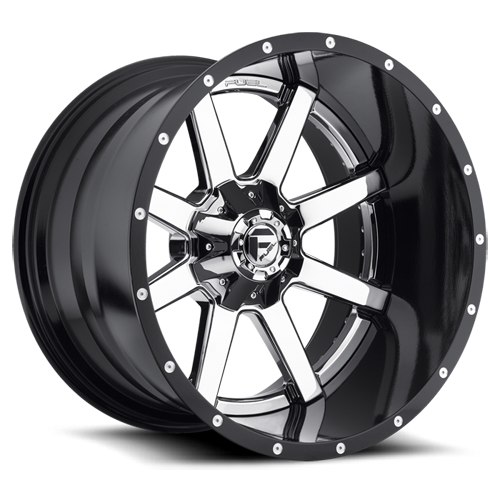 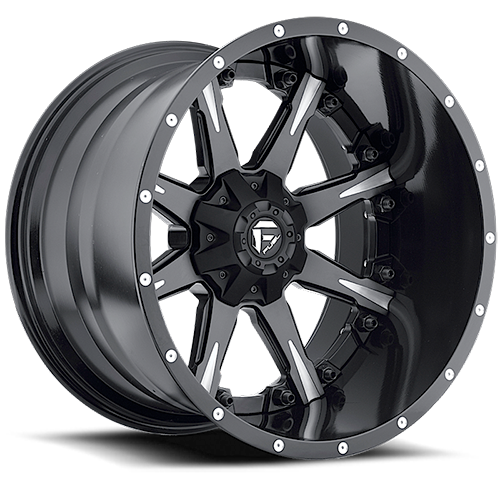 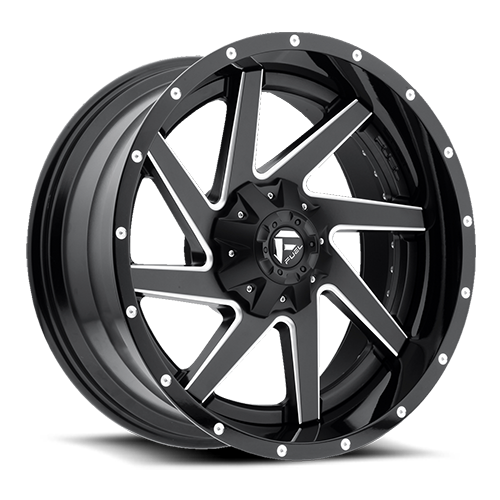 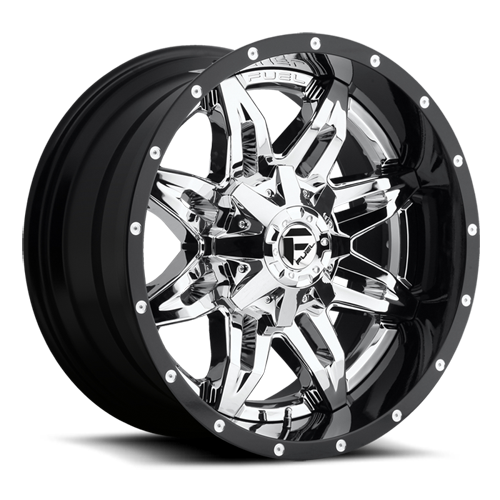 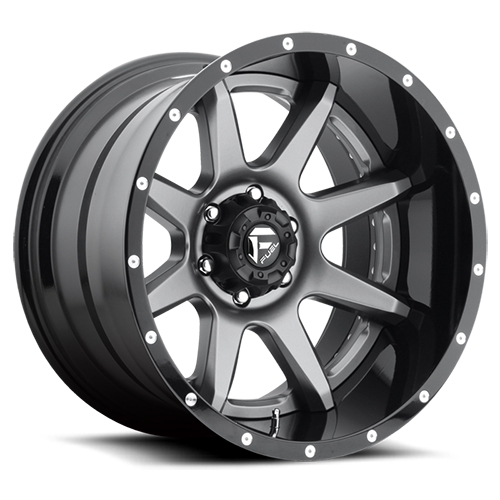 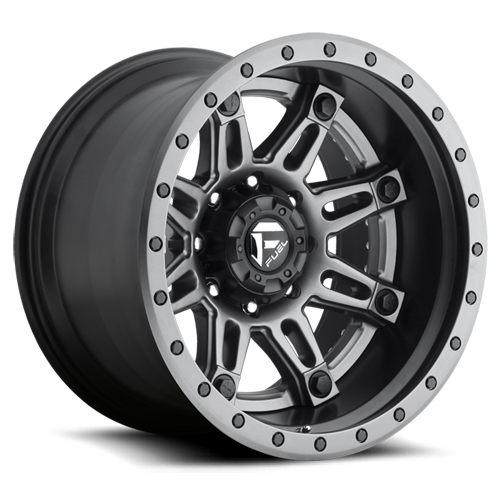 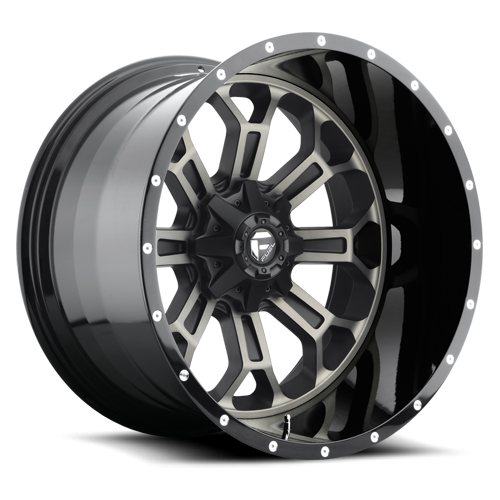 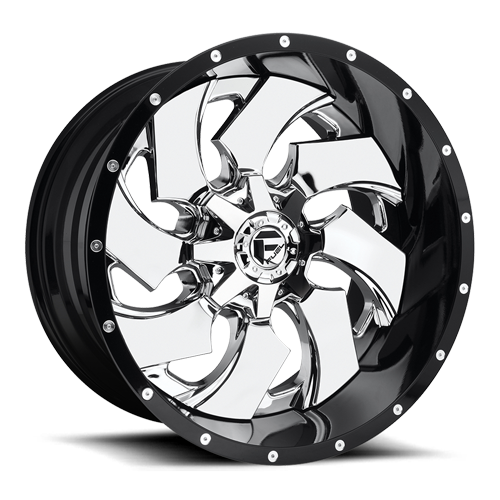 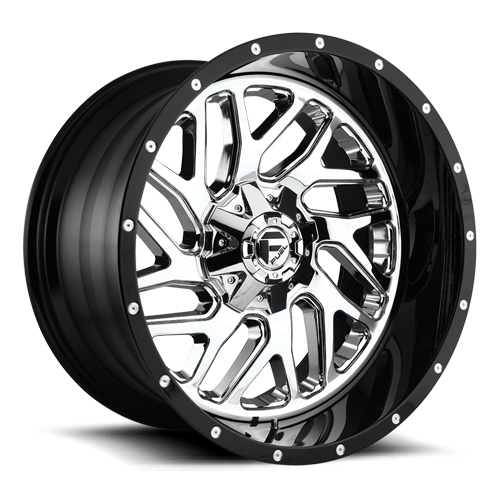 Our Fuel Off-Road 2-piece cast wheel offers the big dollar looks of a multi-piece forged wheel at a much lower price point. 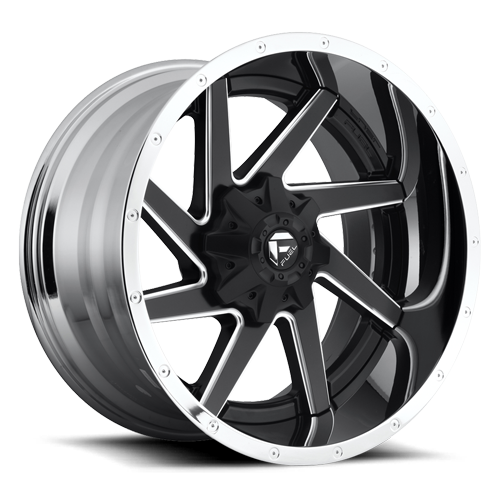 Additionally the modular construction gives us the flexibility to custom finish the center and outer lip independently for a true custom look. 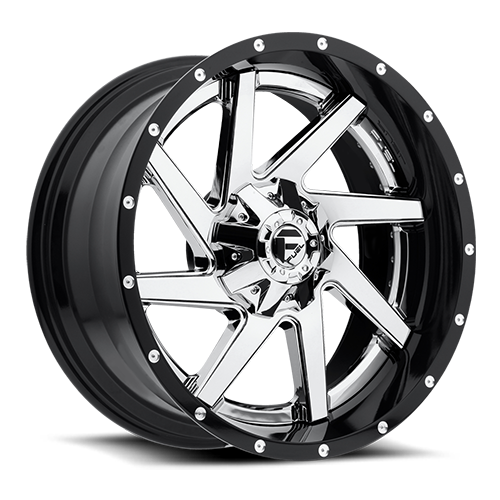 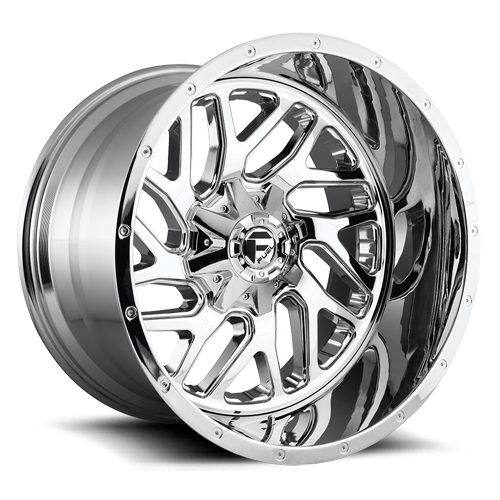 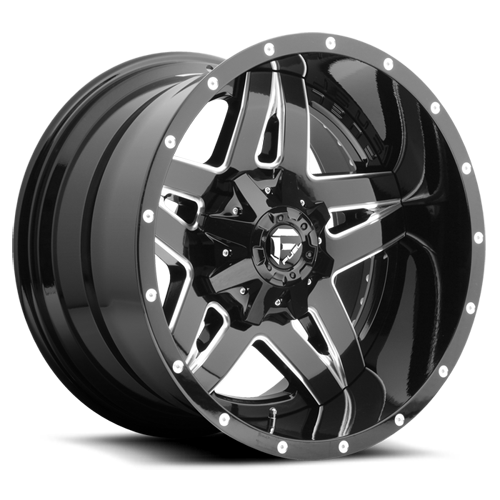 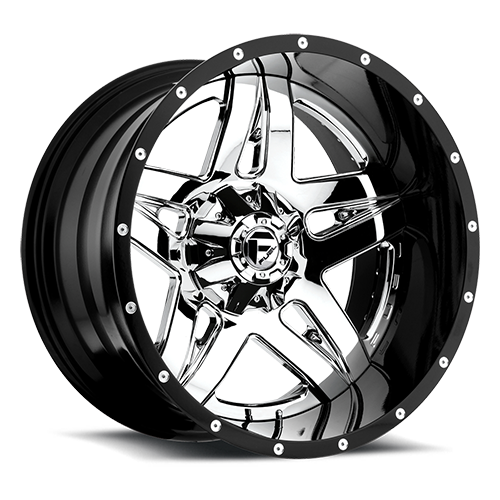 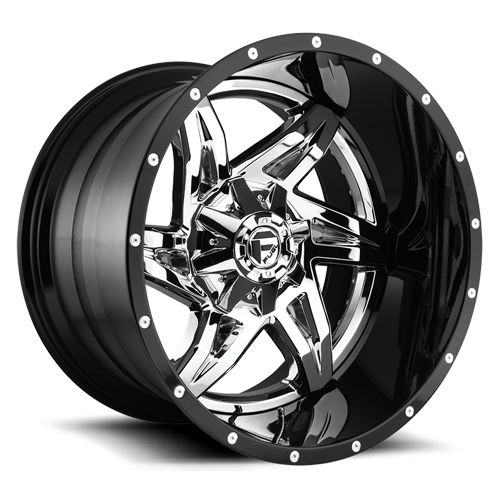 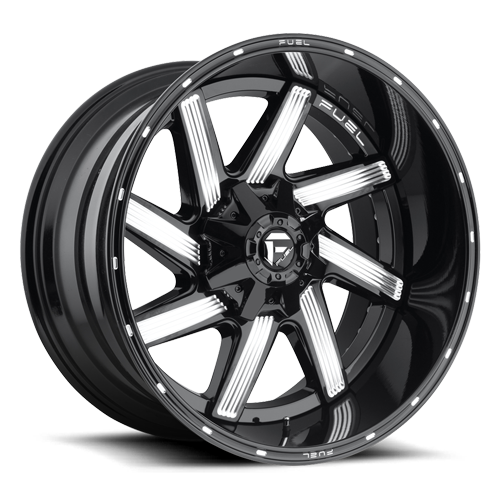 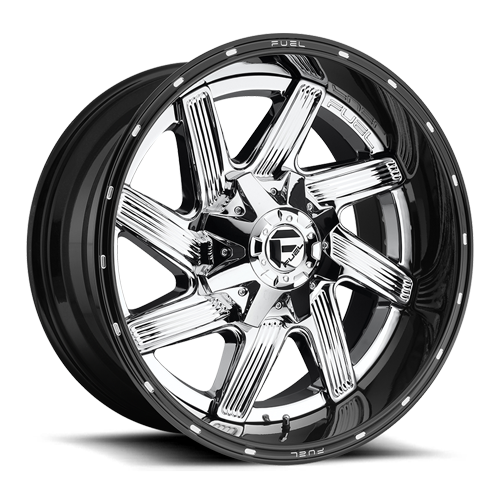 Choices include liquid paint, powder coating or chrome center with a contrasting finish on the lip. 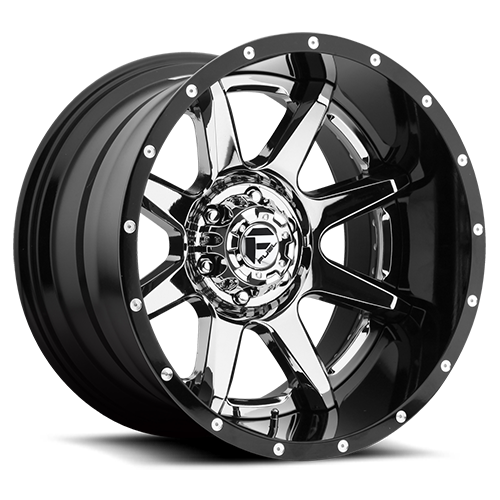 Sometimes two really is better than one.